“The ultimate sacrifice” is a common trope in comics and anime–and we always fall for it. Why do supreme sacrifices always work? When I think about the supreme sacrifice, I think about death. Life is the one thing that people, animals, and living organisms all grip with tremendous force. 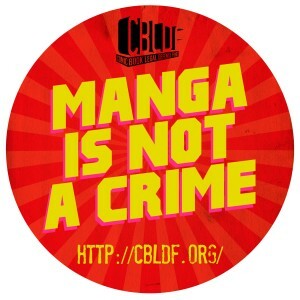 Some manga illustrate this point very well. 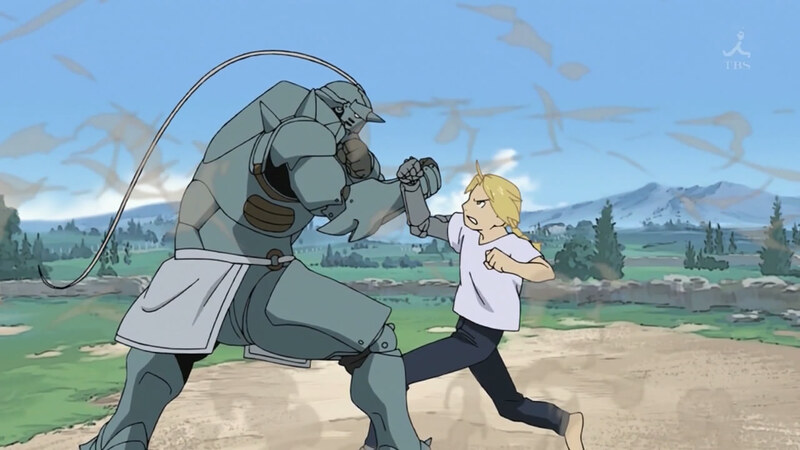 In Fullmetal Alchemist, youngsters Edward and Alphonse try to resurrect their dead mother through alchemy, a type of scientific sorcery where people can shape matter by trading something with equal materialistic value. In the Elric brothers’ case, Edward’s arm and leg and Alphonse’s soul are sacrificed for only a dabble into the forbidden arts, forcing them to search for the Philosopher’s Stone, a powerful catalyst that may help them get their original bodies back. On their journeys, they face the State Military of Amestris because of their youth and illegal activities, a vengeful Ishbalan war survivor, and humanistic creatures called homunculi. For Edward and Alphonse, they taste death in every adventure, but their true strength comes in wanting to survive. Besides their bodies, the brothers give up their childhood, spare time, livelihood, and sanity to get closer to the Philosopher’s Stone. What makes this series a great example of the supreme sacrifice is that Edward and Alfonso give up so much without actually dying. It takes great courage to live rather than die. Death, at least to me, is so easy compared to living and facing the demons head-on. When a person dies, there is nothing to overcome, nothing left to experience, nothing to do but be dead. They’ve lost their chances to physically change the world. Only the living can push through and keep going. Sure, the memories of the dead also live, but the dead don’t suffer anymore. If anything, memories are something that haunts the living just as the Elric brothers’ remember their time with their mother. To me, the ultimate sacrifice is to survive and face whatever demons–or angels–that come down the line. The one person in Fullmetal Alchemist who tops the Elric Brothers in the most supreme sacrifice is Izumi Curtis, the teacher to the brothers. After trying to resurrect her stillborn child, some of her organs are taken, causing her to cough up blood and endure incredible pain on a daily basis. For a person to lose their baby, see into the hellish gates of forbidden alchemy, and live with part of your organs is just amazing. Between the grief and the physical pain, Izumi could had said, “I want to die,” but she continued helping the Elrics through the series. In real life, I think few individuals cope with the grief of a child’s death, let alone, losing their bodies and saving the world from Seven Deadly Sins. What do you think is the supreme sacrifice other than death? What other titles do you think have the best supreme sacrifice? 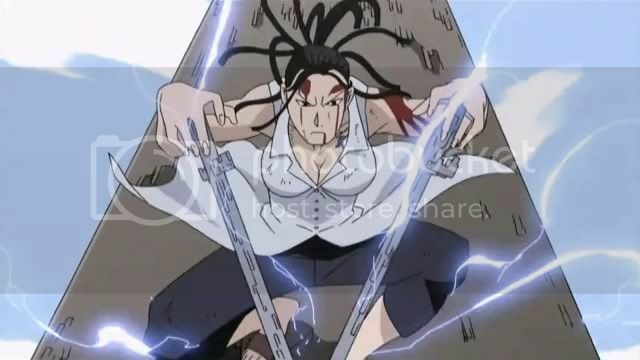 This entry was posted in This Week (今週) and tagged Alphonse, Edward, Elric brothers, Fullmetal Alchemist, homunculi, Izumi Curtis, supreme sacrifice, ultimate sacrifice. Bookmark the permalink.